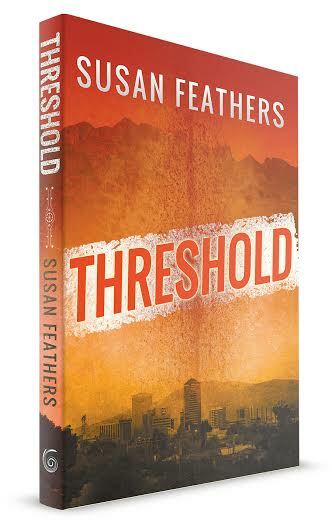 Threshold is available today on Amazon, Barnes and Noble, and e-book sellers. This story is timely and written from a place of love and concern for country I love, people I cherish, and a planet that has enriched my life. Thanks to Fireship Press and to all of you who helped me over the years to make this book a reality. Can I get it from Antigone? Nor yet. But hopefully soon. Thanks! I will also have copies for sale next week.